Every successful communicator got their start somewhere. Where will you get yours? When you’re a student at the SOJC, doors tend to open for you—whether you’re looking for on-the-job experience abroad or an internship closer to home. In today’s economy, an internship is a prerequisite for landing your dream job. Fortunately, we have connected faculty and advisors who can help you find an opportunity that works for you. Journalists serve an important role in every community. 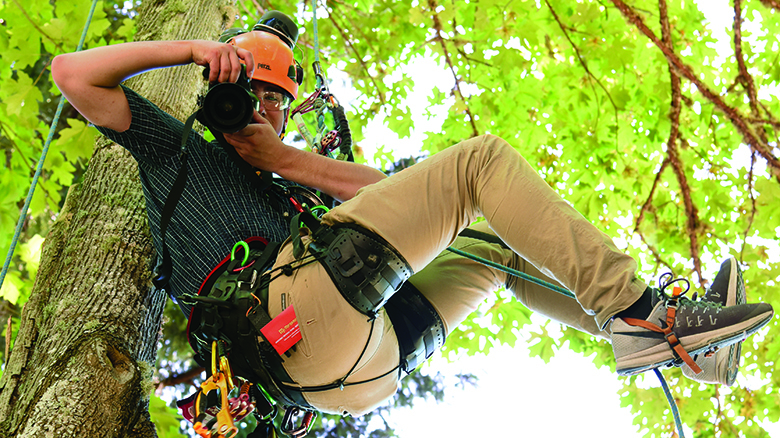 Embed yourself in a local Oregon media outlet as a Snowden intern. During these sought-after 10-week paid summer internships, our “Snowdens” get on-the-job training in ethical journalism while building essential job skills. It’s a competitive program with an excellent track record: More than 8 in 10 Snowden interns land media jobs after graduation. Get your foot in the door in Portland’s innovative media scene. 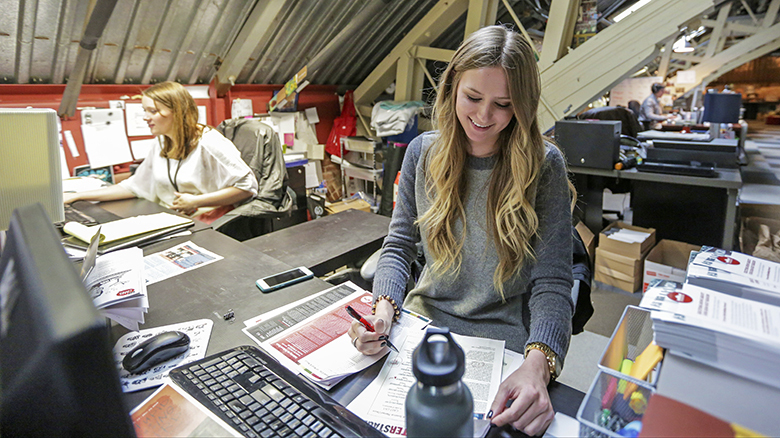 The Portland Experience places SOJC students in coveted paid internships with media companies, advertising agencies, public relations firms, tech startups, global nonprofits, and more. 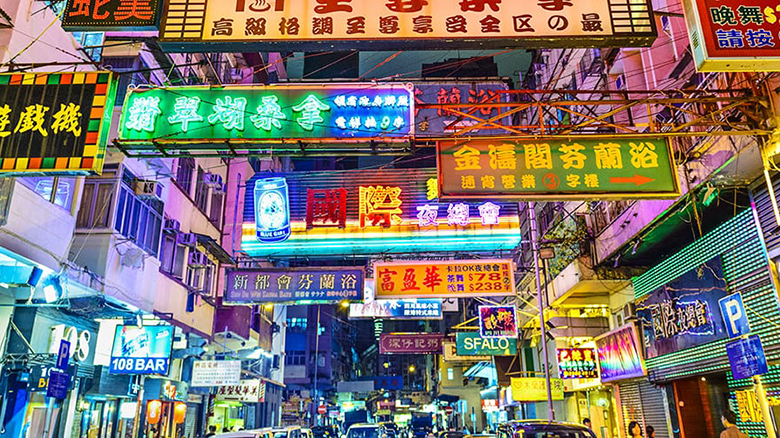 Gain hands-on experience in the field while exploring this vibrant metropolis. 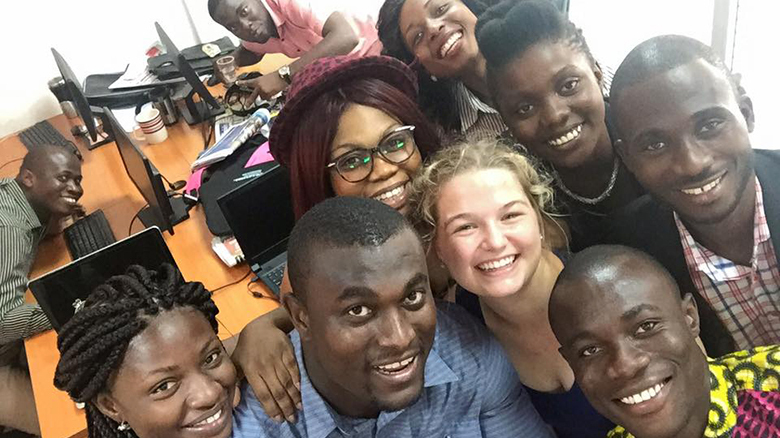 Explore the challenges of professional communication in a developing country with a six-week summer internship in Accra, Ghana. Our summer study-abroad program gives students a hands-on, immersive experience working for local media outlets as they learn about the nation’s history, culture, and struggles. Past participants have helped write radio scripts, launched socially conscious ad campaigns, attended controversial Supreme Court hearings, and joined forums on human trafficking. Develop communication strategies in Sydney. Create digital content in Tokyo. Manage social media campaigns in one of the world’s fastest-growing markets. A GlobalWorks international internship helps you hone your skills, build a global network, and unlock valuable career opportunities—all while immersing yourself in another culture. Looking for more? Explore our job and internship database for local and national opportunties. Contact SOJC Career Services with internship and job search questions.